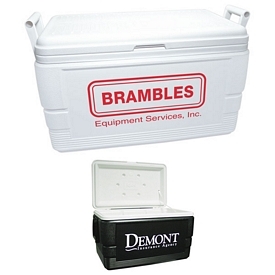 Customized plastic coolers are excellent promotional tools for marketing your company. 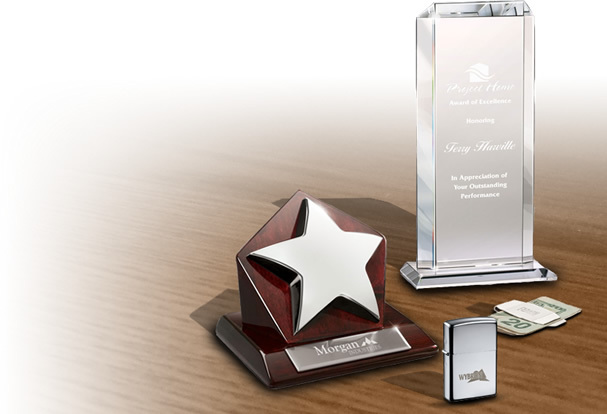 People love receiving these useful promotional gifts. You don’t want to put your company name on a cheap and useless advertising product. So, make sure you choose useful and purposeful products to advertise with. 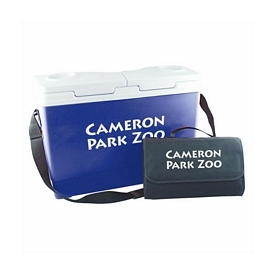 Our promotional plastic coolers are simple products that you can easily distribute. You can also rest assured that your customers will use them. 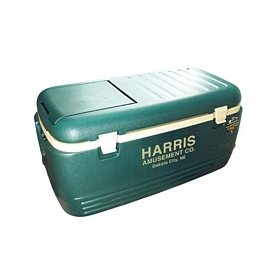 The logo plastic coolers are made out of hard and durable plastic and can be utilized on everyday basis. 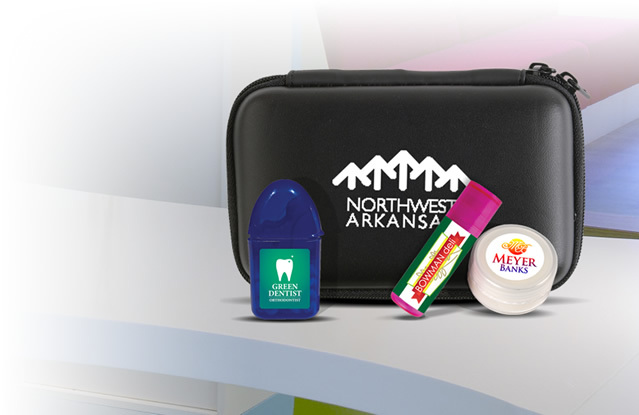 You can distribute our promotional plastic coolers to your clients, employees, or customers. 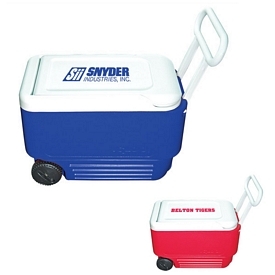 If you are organizing a school event, our custom plastic coolers will look great with your schools or school’s logo on it. 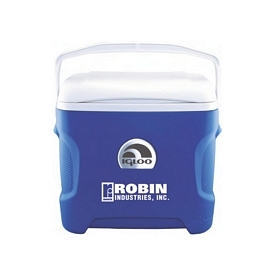 Our most basic and affordable promo plastic cooler is the Igloo 1 Quart Personal Cooler, which is a simple beverage jug with a lid and pulling snout. It comes in a bright red color and people will love using them. 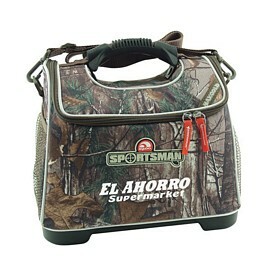 The Ultimate Lunch Box Kit has a lot of compartments and storage cases and includes carry handles on top. There are reusable plastic spoons and forks that come with this custom plastic cooler as well. 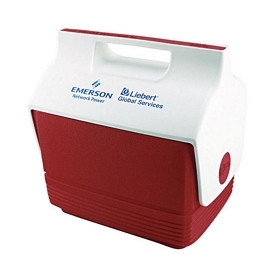 These imprinted plastic coolers are available in blue, black, and red. 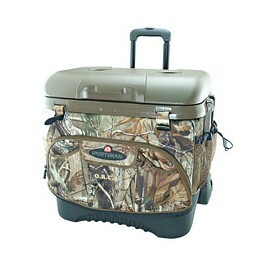 The Igloo Beverage Cooler is another one of our most affordable products. 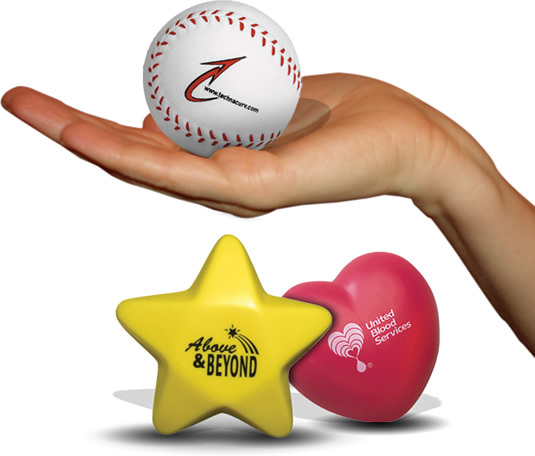 People can carry them easily and use them during sports matches and other outdoor events. 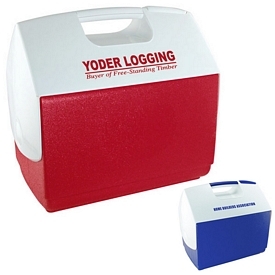 These logo plastic coolers will help you connect with your customers and make your company’s reputation grow! If you are about to have a promotional event for your company, you can use our Four Season Outdoor Event Cooler, which can carry and store a lot of things. 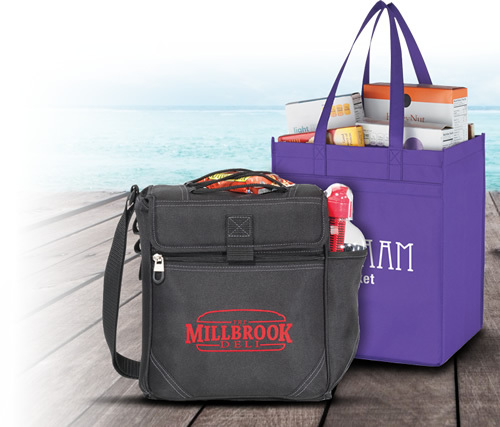 The customized Giftcor MP3 Radio Cooler is a combination of a radio and cooler, which makes your customers appreciate this promotional product even more. 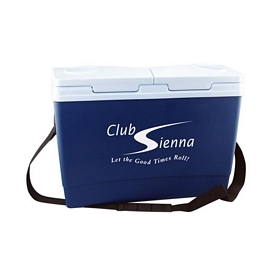 The Indoor Event Drink Cooler is one of the most impressive products in this category. 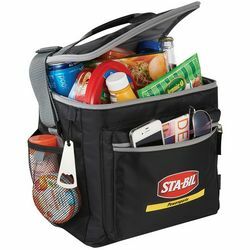 It has rotating wheels for easy movement and can store up to 30 lbs. 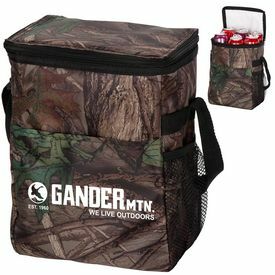 of ice and keep drinks cool for about 2 days. 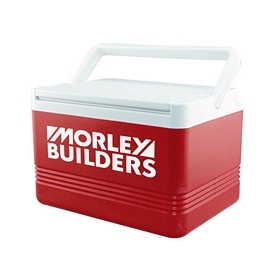 If you are advertising in a tradeshow, our imprinted plastic coolers will not only quench the thirst of people, but they will also remember your company’s logo from the plastic cooler. 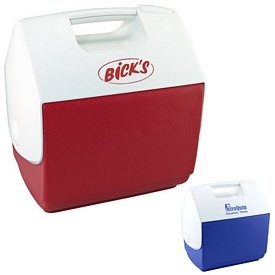 These personalized plastic coolers are special because of their durability and design. 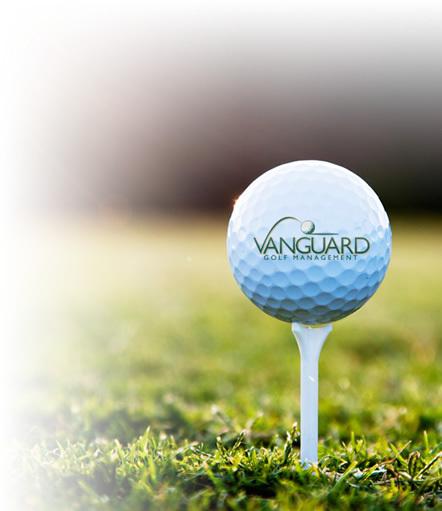 We have a wide variety of options to choose from for your next event. 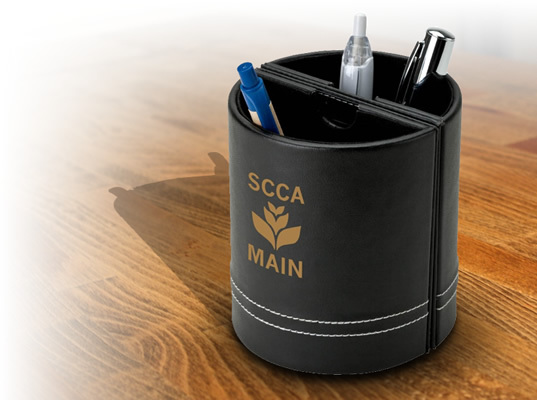 Promotional plastic coolers from The Executive Advertising are some of the best and most effective tools for advertising your company. They come without any kind of setup fees, so they become even more affordable. We also have various 24 hour free rush production offers on our products. Check our online catalogs to know more about our promotional plastic coolers, so that you can make the right choice for your company. 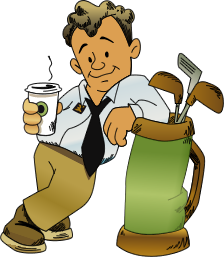 Our sales team is there to guide you every step of the way and address all your worries or doubts. 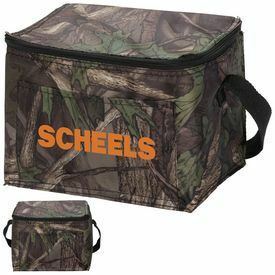 Start ordering your customized plastic coolers today!